For the discerning golfer who has already discovered the delights of the historic links of Scotland and Ireland, the Atlantic Links located in the temperate climate of south west England should be an obvious choice for anyone who loves links golf. All six championship courses are rated amongst the best in England, set against the dramatic backdrop of the north Atlantic Coast, representing some of the best value available in England given the superlative quality of each course. 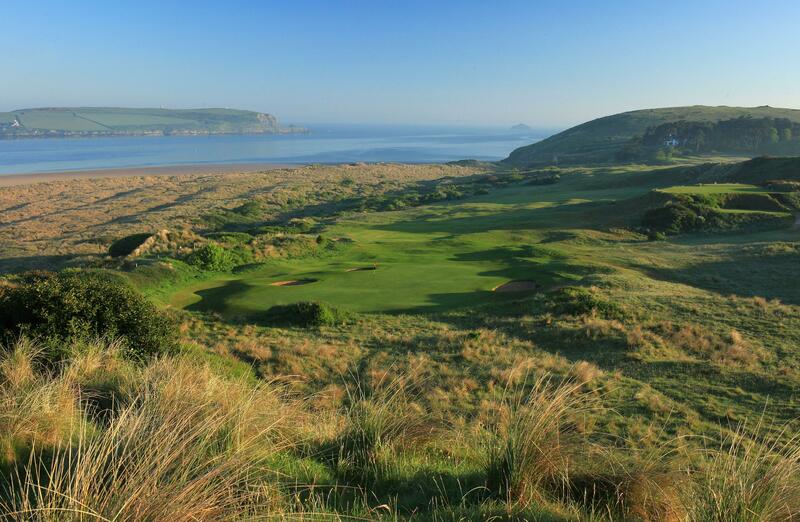 Golf: 6 Rounds: Saunton East & West, Burnham & Berrow, Royal North Devon, St. Enodoc, Trevose. 7 nights bed and Full English Breakfast, sharing twin/double rooms. Subject to availability based on minimum 8 golfers, Full English Breakfast each morning, all local tax & service charges included.